One of the Pasadena area’s most prominent football coaches decided on Monday that the time was right to tackle a new opportunity. 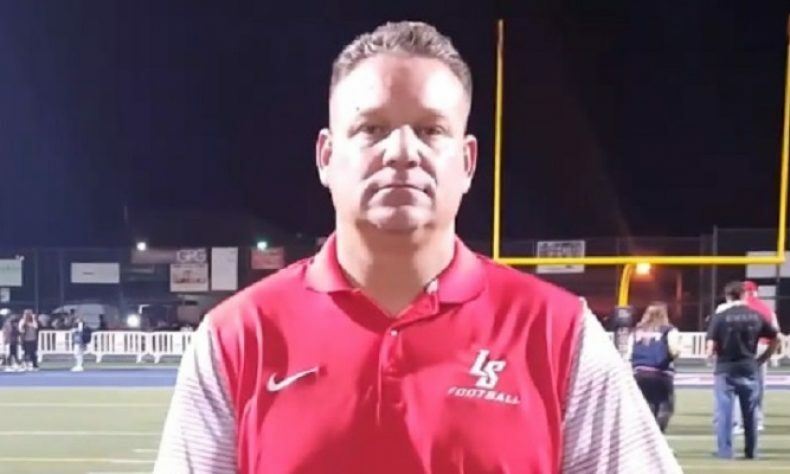 La Salle’s Russell Gordon announced he was accepting a role at Antelope Valley College as an offensive coordinator and director of football operations. Gordon took over a La Salle program in 2012 that a year prior had gone 1-9. He made an instant impact, as the Lancers started 10-0 in his first season with the school. Gordon was also the assistant athletic director and an admissions officer. As much as he loved the school, the students and his program, there were too many things that came along with this new job that made it near impossible for Gordon to turn down. He’ll be much closer to home and can look in on his mother who became a widow just over a year ago, and his wife also wants to be able to help her own father through some health issues as well. It wasn’t the deciding factor, but having a mortgage in the Lancaster area and paying rent for a house in Duarte to be close to La Salle added up over time. He insisted the decision to stay or go was his alone. Gordon’s program won 36 games in his tenure, including the school’s first playoff win in 10 years. 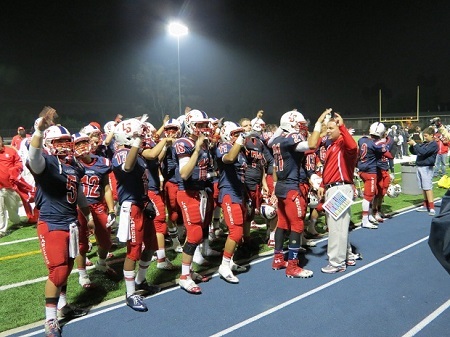 The Lancers defeated Mayfair, 27-17, back on November 11, 2016. His most impressive feat, though, as we mentioned earlier, was the instant success he had after taking over a team that went a combined 1-19 in 2010 and 2011. Gordon’s Lancers won the first 10 regular season games with him as the head coach. They went on to go 19-1 in the regular season in his first two years at La Salle. Perhaps the best measuring stick of a man’s impact on a program are the lessons he imparts upon his players. Jake Caan, who was the Lancers’ quarterback in 2016 and son of movie star James Caan, wanted people to know about Russell Gordon the man, and not just as a coach. One of this reporter’s most enduring memories was how close and how much time Gordon spent with his fellow coaches, and men that he considers his brothers. I’d come to La Salle to interview a football player for a story that would run later in the week, and then go into the Lancers’ gym to cover a volleyball match. After the match was over and interviews were done, just as I was about to leave campus, you’d see Gordon and his entire staff still in the coaches office going over their game plan for the week. One thing that can be said for certain is that no program that employs Russell Gordon or his staff will ever get shortchanged. He cleared out his office and did so with a wave of emotions going through his head.